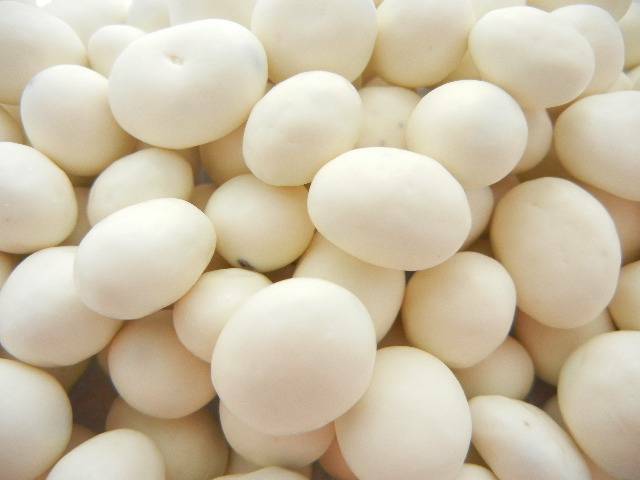 Yogurt Coated Raisins, 10 oz. Moist and sweet premium raisins drenched in a creamy vanilla yogurt coating. Enjoy some as a high-energy snack, with fiber and nutrients.